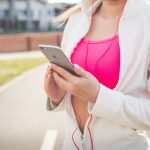 After writing a post about the benefits of stretching the other week, I wanted to explain to you guys another way of improving your mobility. Foam rolling (also called “self-myofascial release”) is a tool widely used in the physical therapy and personal training industries. Foam rolling in the simplest sense, is like giving yourself a massage. 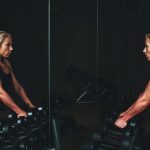 You roll your muscles over these cylindrical rollers that are made of foam, and it helps to lengthen and loosen your muscles, and work out any knots that may have formed from overuse or poor daily posture. 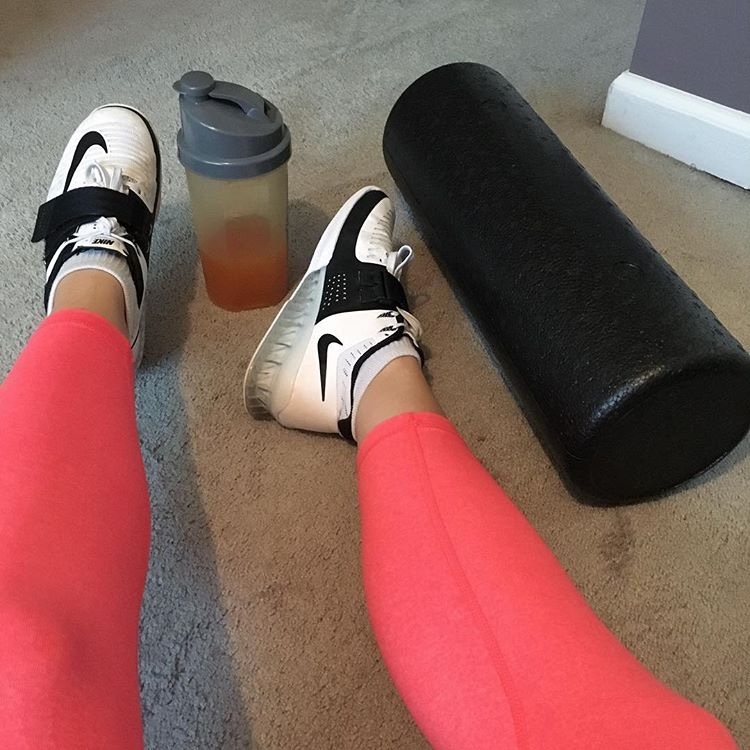 According to the National Academy of Sports Medicine (NASM), “using the foam roller can deliver improvements in flexibility, muscle recovery, movement efficiency, inhibiting overactive muscles, and pain reduction with just minutes of application”. 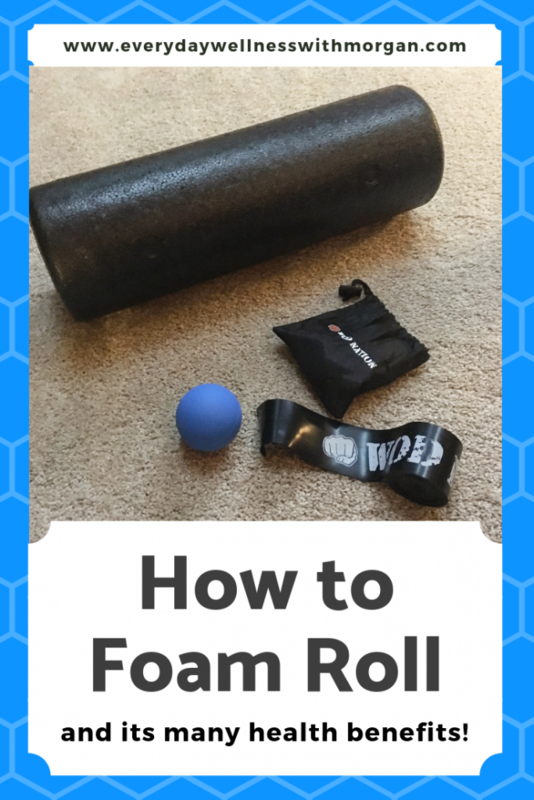 Let’s dive deeper into the many benefits of foam rolling and how you can get started today! Foam rolling helps to lengthen and loosen tight muscles, which helps you have improved range of motion. For example, a lot of people who have desk jobs tend to have a lot of shoulder range of motion issues due to tightness in their chest from pore posture. Therefore by foam rolling the chest, it can help loosen up the muscles that are hindering ones shoulder range of motion. Oftentimes we get injured due to poor movement patterns. And what causes these poor movement patterns? Typically tight muscles and weaknesses. By keeping our bodies mobile and moving efficiently, we will have a decreased risk of injury. Foam rolling is a wonderful way to reduce muscle soreness. Have you ever done a heavy leg workout just to not be able to walk normally the next day? Well try foam rolling and you will be walking normally in no time! The increased circulation from foam rolling helps your body get nutrients to the damaged tissue and speeds up the recovery process. Grab a foam roller and start by slowly rolling one of your personal target areas until a tender spot is found (also referred to as a “knot”). If the pain is bearable, try to stay on the tender spot while also trying to relax the muscle as much as possible. Stay there for at least 30 seconds, or until the discomfort starts to decrease. When foam rolling, you want to move slowly. It can also be beneficial to try changing directions every so often just to target the area from a different angle. Get yourself into a forearm plank position with the foam roller underneath your thighs. You can either roll both quads at once, or you can isolate just one quad at a time (this is more intense). Using your forearms to guide you, slowly roll up and down the front of your thigh, from your hip all the way to the top of your knee. Lie on the floor with a foam roller on your back, right beneath your shoulder blades. Put your hands behind your head to lightly support your neck, and then raise your hips off the floor and slowly up and down your back (stopping before you get to your neck). Sit on the floor with your legs out straight in front of you. Place the roller under the back of your thighs, place your hands behind you and lift your hips off of the floor. Slowly roll up and down the back of your thighs, from the bottom of your glutes all the way to the top of the back of your knee. You can either roll both hamstrings as the same time, or isolate just one at a time. 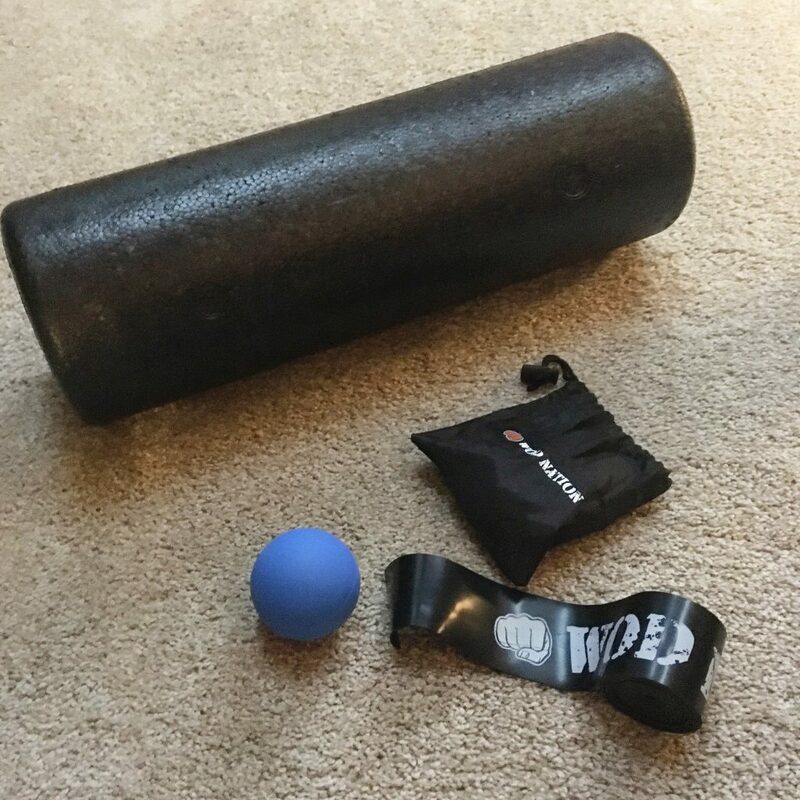 There’s really no “wrong” time to foam roll. 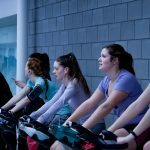 The best times to roll are either before your workout in order to help prepare the body for movement, or at the end of a workout as part of a cool-down. A general rule of thumb is to avoid organs, joints, and nerves. Most professionals don’t recommend rolling your lower back, due to the higher risk associated with this area. You’ll also want to avoid rolling right over joints (such as your knee). I also generally recommend that you don’t roll the back of your knee or your armpit, as these are soft areas that can be dangerous if rolled incorrectly. 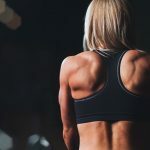 Now that you know the benefits of foam rolling and how to get started, the only thing left to do is buy a foam roller. There are many different kinds on the market, and it’s important to get one that’s right for you. I would say the most popular kind is a 12 inch black foam roller. These are pretty dense, which means they’ll get into the muscles deeper. If you’re a larger person, then you might find a longer foam roller to be more comfortable. *This post contains affiliate links. I may receive a small commission based on your purchases, however all of my thoughts and opinions are 100% my own. January 15, 2017 What is the “Anabolic Window” and is it Really that Important to my Progress?